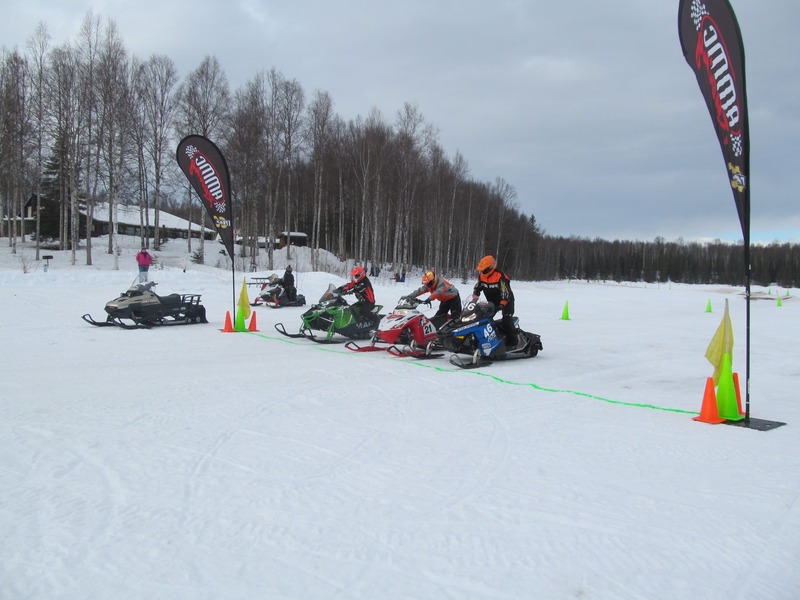 Great job to the racers who came out for our final Ice-X race on Sunday!! AMMC really appreciates the dedication that so many of you have and it is what keeps us coming back for more events. Thank you so much racers!! Congratulations to our Ice-X Series Champions! !